Overview: The König & Meyer (K&M) Adapter Panels are compatible with several Speaker Wall mounts. These adapter panels accommodate the mounting templates found on some commercial speakers. The two studs match the spacing on the 24471 and 24481 wall mounts and the 24485 ceiling mount. Hardware for attaching the plate to the back of the speaker is not included. 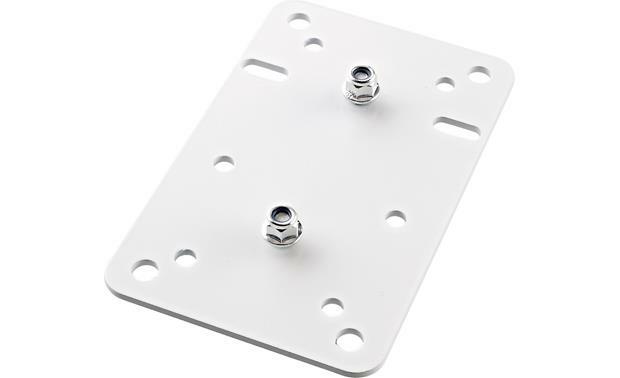 The 24352 adapter panel is available in white or black.